LISTEN NOW! Greg, John and Pat discuss how Iranian American Pastor Saeed is being moved to a more dangerous prison in Iran. He is being moved to a prison that is more life threatening than the infamous Evin prison he was being detained in. If we don’t stand up for him we will be him. They encourage us to stand with organizations that are standing with Pastor Saeed and many of the persecuted church today all over the world. 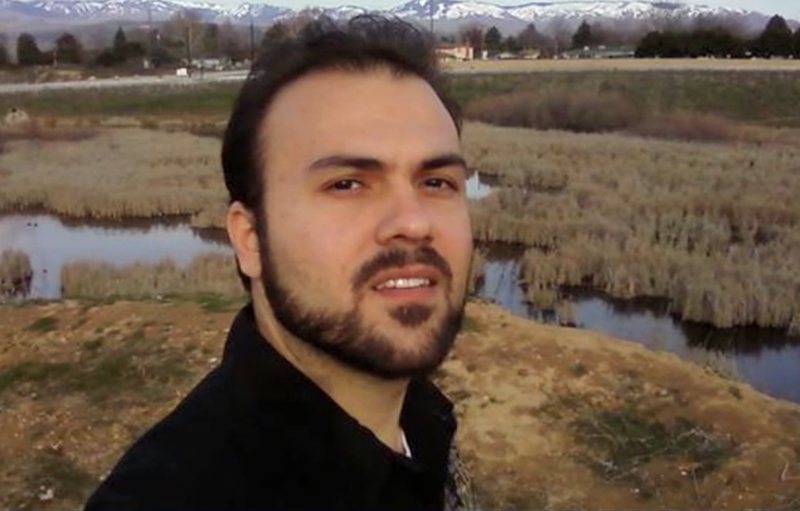 The encourage us to call our representative and President Obama to take action now and to stand up for Pastor Saeed. They continue to share prophetic revelation regarding the United States Air Force. Satan hates you if you are Christian. His darkness will overtake you if you deny Christ and or try to hide from who He is. It is time to stand up and to shine your light for Jesus.